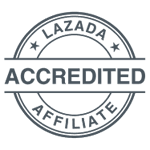 According to the most recent report from the International Data Corporation (IDC), the world’s premiere global market intelligence firm, AOC has once again overtaken the Philippine market in monitor sales during the third quarter of this year citing that AOC taken the spot as the leading monitor brand in the Philippine market on the third quarter of 2018. The report and data analysis of IDC revealed that AOC took most of the market in different segments starting from the sales of 18.5” inch monitors topping off their closest competition in the Philippines. This consistent market performance paved way for AOC to take the lead up to the end of the third quarter of 2018 giving them the number one spot. 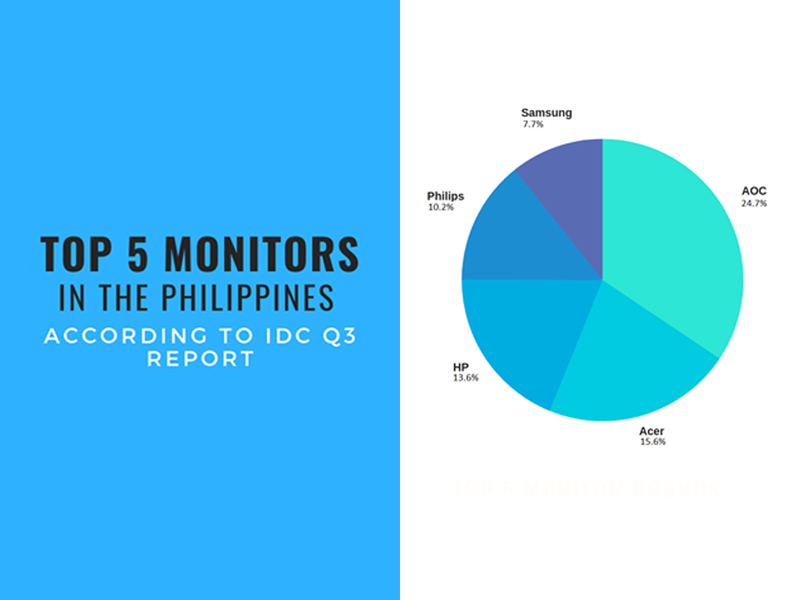 The top 5 monitors in the Philippines according to IDC are as follows: AOC, Acer, HP, Philips, and Samsung. AOC is a 50-year-old company known for quality display solutions and innovations providing for the needs of a variety of users ranging from home, productivity, business and gaming. 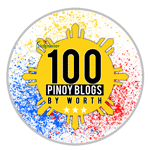 Predicted, to end the year in a high note making the new year exciting for consumers, AOC is also bringing in a new line of products for the Philippine market. While AOC’s popular monitors start from sizes of 18.5” inch and above for both home and office use, AOC is also committed to cater a different kind of consumer. With the growing popularity of esports in the Philippines, AOC is bringing in new products for gamers: the G2590PX and G2790PX and the G1 series. The G2590PX monitor has specifically gained popularity since its launch this year and became the preferred monitor of choice in IeSF World Championship. This recognition in esports is just the beginning of a new revolution for AOC. 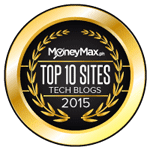 They also launched the B1 series of monitors bringing affordability without compromise on the table in terms of looks and features which makes this a perfect choice for offices and entry-level users. These are just a few things of what to expect from the 50-year-old company as we start another new year. With collaborations and initiatives like the promotional partnership of AOC with Twentieth Century Fox Film for the premiere of the anticipated cyberpunk action movie, Alita: Battle Angel on February 2019, we can expect AOC to provide the best visual experience for consumers with future product promotions. To add on to that, the newly enlisted roster of AOC brand influencers who comes from different walks of life will surely help connect AOC to the community and fulfill the ‘Vision at Heart’ – because here at AOC, we’ve kept the hearts of our users in our vision, and we’ve kept their vision in our heart.